Bottom Line: SLCentral reviewed the Shure E3g Earphones, the design is better than the E3c's but what about performance. 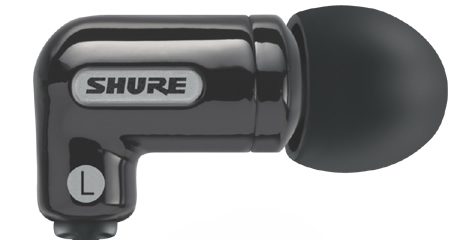 When Shure rolled out their E3c earbuds in 2004, I was one of the first adopters. And though it took some time playing with various sleeves to get the perfect seal, the ear buds were very much worth the $150. And though the bass was incredible for earphones this tiny, and the sound isolating aspect was impressive, there were a few small aesthetic gripes I had with them. First, the cord was much too long; second, the grey/white color scheme wasn't especially attractive. I must not have been the only one to complain, because just recently Shure has re-released the E3c earbud in a new gaming-styled form: the E3g.